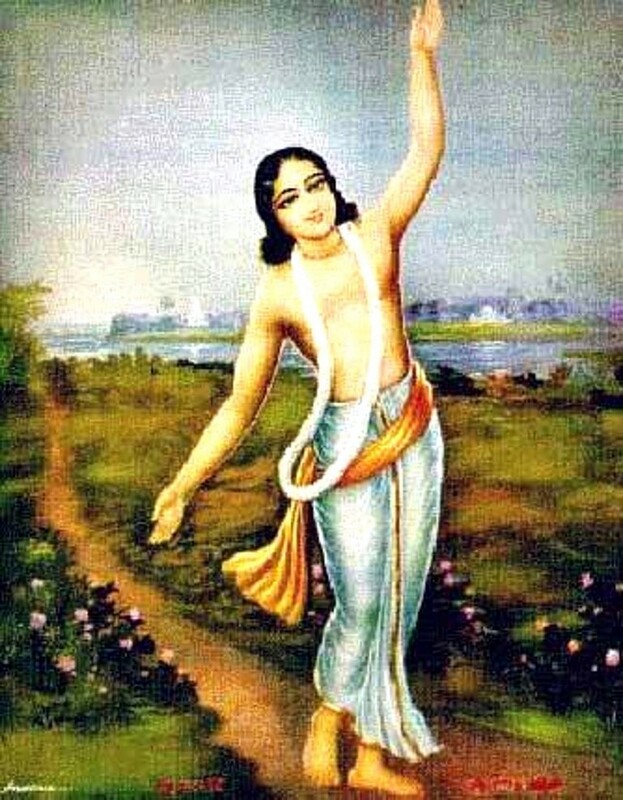 Today marks the appearance day of Lord Nityananda. We honor it with a half day fast and rememberances of Lord Nityananda’s glories and pastimes. 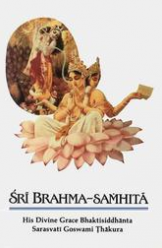 The following is a song written by Srila Narottama dasa Thakura with purport by His Divine Grace A. C. Bhaktivedanta Swami Prabhupada. 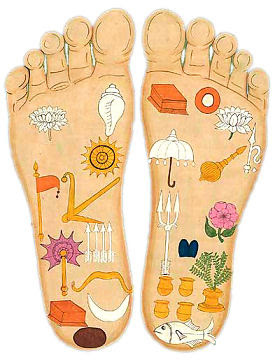 The lotus feet of Sri Nityananda are as cool as millions of moons. 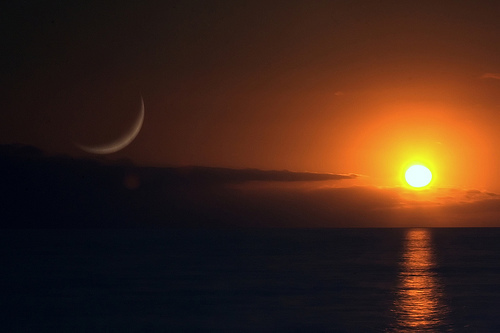 The whole universe gets peace by the shade of those lotus feet. Without the mercy of Sri Nityananda, nobody can get Radha and Krishna, the aim of human life. 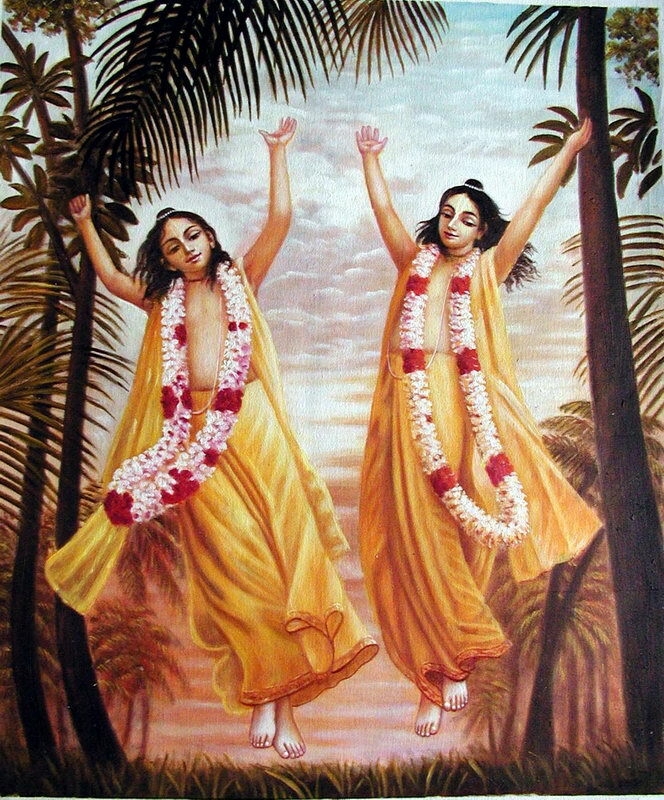 Therefore, catch hold of the two lotus feet of Sri Nityananda Prabhu very tightly. One who has not established a relationship with Sri Nityananda is a two-legged animal. A great beast! His whole life is finished. He cannot be called a human being. He never utters the name of Sri Nityananda. He is always immersed in enjoying material happiness and has forgotten Sri Nitai. He may have acquired all material scholarship and learning, but what is the value of such education? This will never help. They are so puffed up with their mundane education and scholarship. They are never humble at all. They have forgotten the lotus feet of Sri Nitai because of their false ego and pride. They are completely under the clutches of Maya. They accept the untruth as truth. If Sri Nityananda showers His mercy upon someone, he will get Sri Sri Radha Krishna in Vrajabhumi. So catch hold of the two lotus feet of Lord Nityananda very tightly. We just wanted to remind our readers that tomorrow is the appearance of Lord Nityananda Prabhu. It is recommended that one fast till noon tomorrow, in honor of Lord Nityananda’s appearance, and for spiritual benefit.